Hi everyone!! 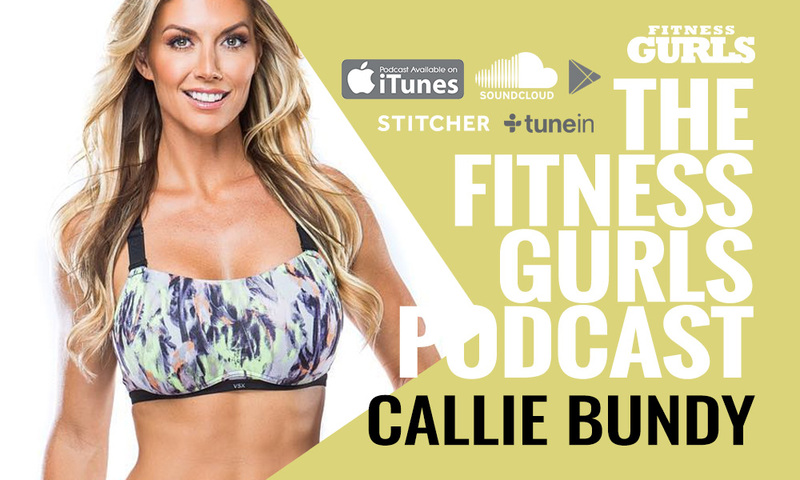 It’s Holly Barker here and today I get to talk to the social media, viral video sensation Callie Bundy! Callie is a self-proclaimed professional “American”. 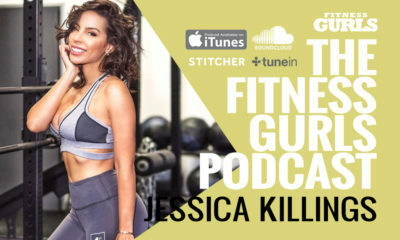 She is a former athlete turned IFBB Bikini Pro and now an all-star at throwing things that gain massive media attention! Callie is a Six Star and Gronk Fitness ambassador and is a true example of living life through adventure and openness to opportunity! I’m so excited to learn more from this incredible and inspirational beauty!